Paul Wilner is a poet, journalist, and critic whose work has appeared in Zyzzyza magazine, The Paris Review, San Francisco Chronicle, The New York Times and many other publications. He is a member of the National Book Critics Circle. TY for this. 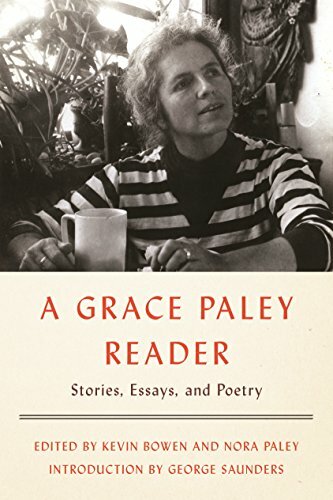 I met Grace Paley about 1980 – we were seated next to each other on an airplane! I had read some of her work, we had a lovely conversation. After that, I was a real fan. I recommend her work to everyone.